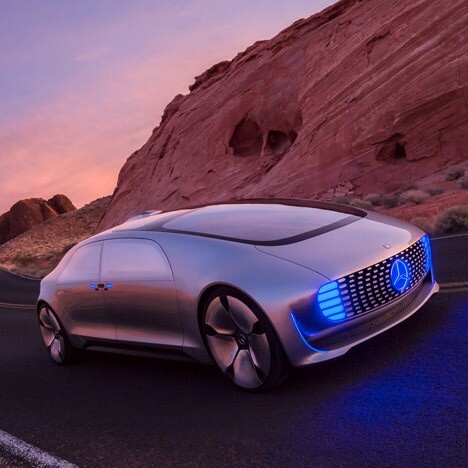 Autonomous vehicles are more than just a means of easier ground travel; they are poised to become huge disruptive for both lodging and air transit industries, places to relax and snooze while going from A to B. 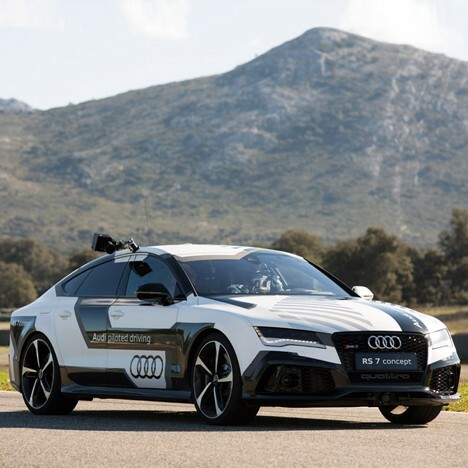 With respect to planes, self-driving cars offer the convenience of staying in one vehicle throughout one’s entire trip, avoiding time and annoyance at the airport, which might be worth slightly-longer travel times. Likewise at hotels: people have to plan and reserve, or at least stop, check in and out, but not if they can sleep on the road while their car takes them wherever they want to go even more restfully than a redeye flight would. The key point in both cases: not having to stop and get out provides passengers with a lot more freedom and options. 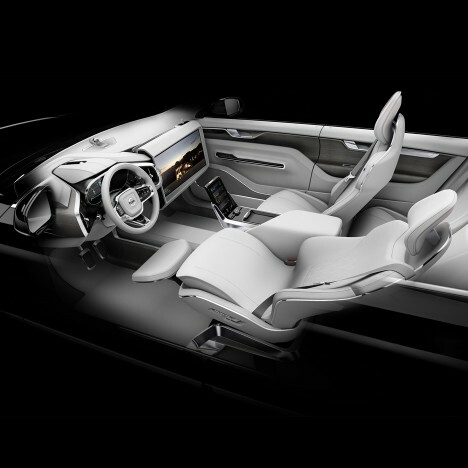 In turn, cars will increasingly look like mobile motels themselves, reconfiguring seats into different positions but also reshaping entirely to reflect the drop in some needs and additional requirements on other fronts. Seats can become more like sofas or beds, or unforeseen hybrids based on the special needs of users in a new era of travel. Driving is no longer going to be about sitting behind the wheel, but about whatever we want it to be, from community interactions to reading, resting or even work activities. See more in Futuristic or under Technology. February, 2016.